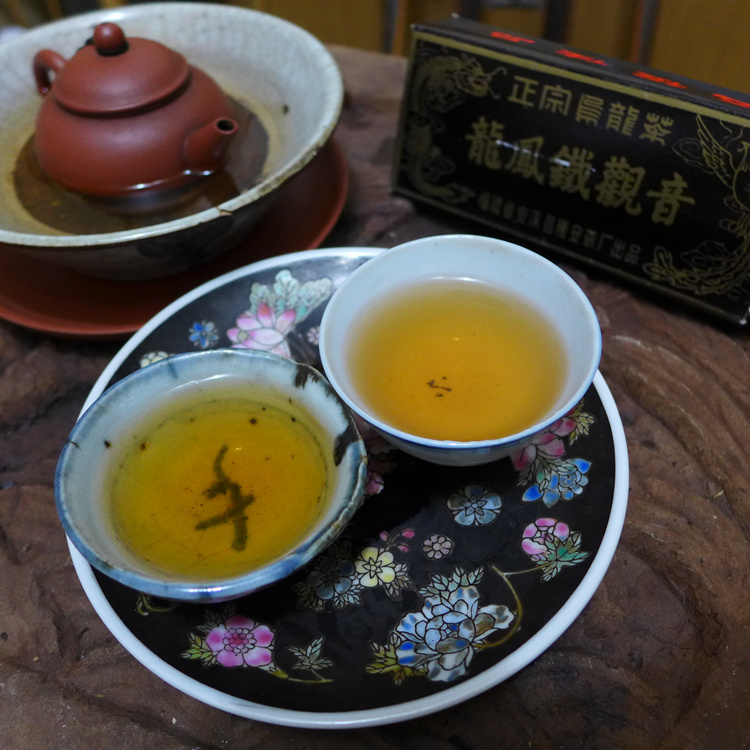 More than 20 years old Anxi Tieguanyin oolong. Well stored, comming in original paper boxes. 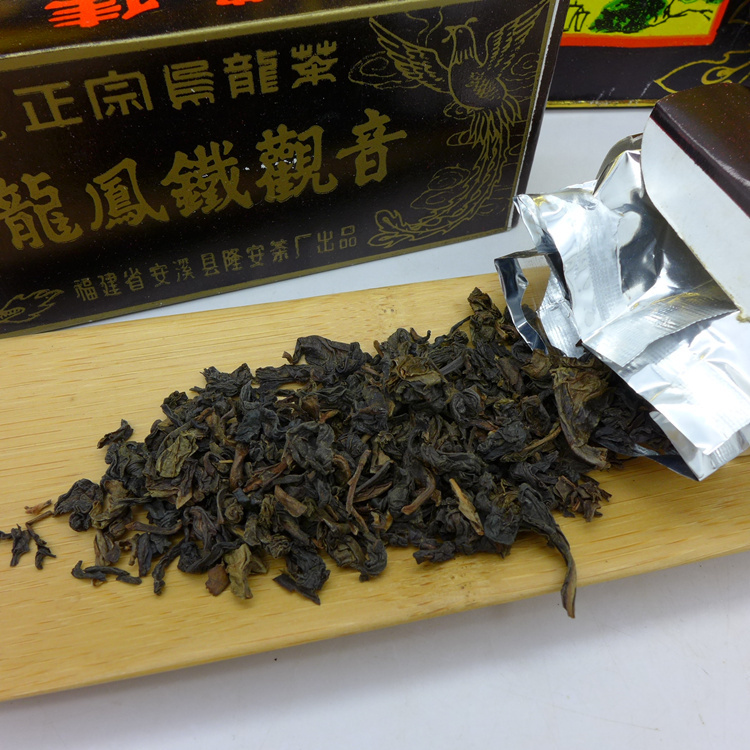 Traditional manner kind Tieguanyin, which is roasted in traditional way with charcoal. 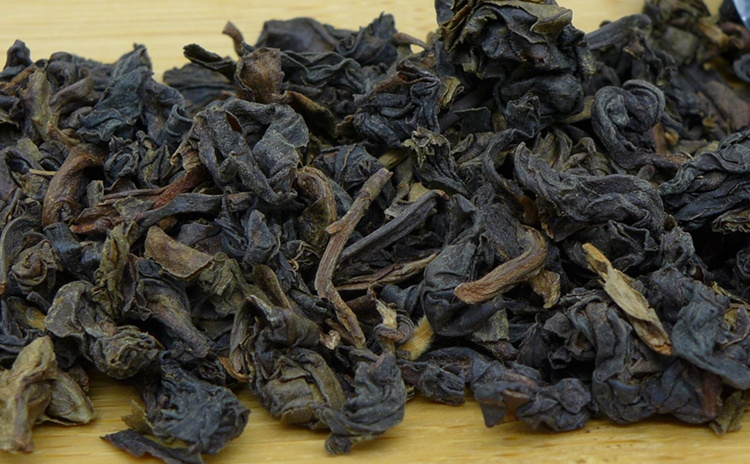 The baking level and oxidation is medium.Mellow with unique plum taste, this Tieguanyin can be brewed many times and give balanced and rich infusions. 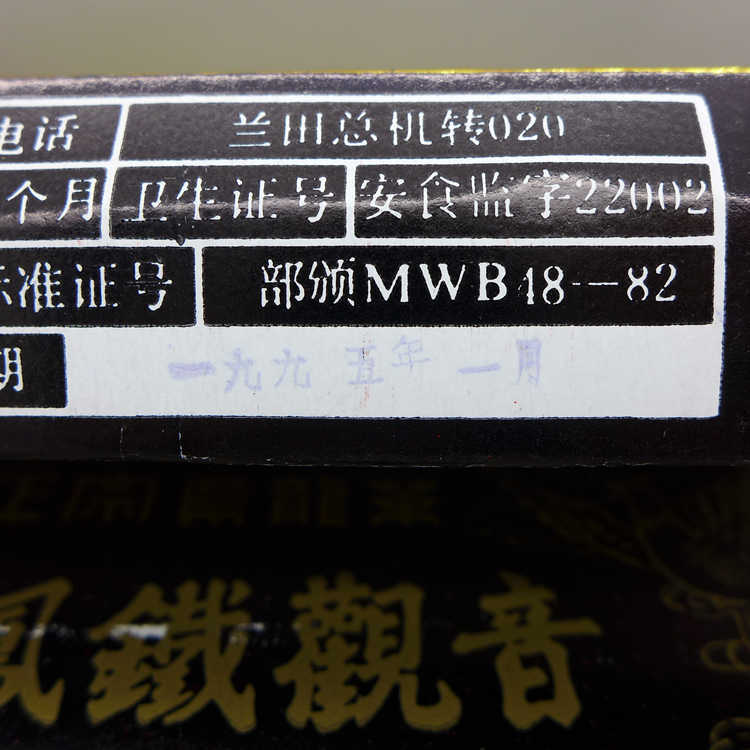 Weight : 50g, 1 box containing 5 small packets.